Don’t you feel ready to walk more than 20 km per day? Do not worry, that is no problem at all! 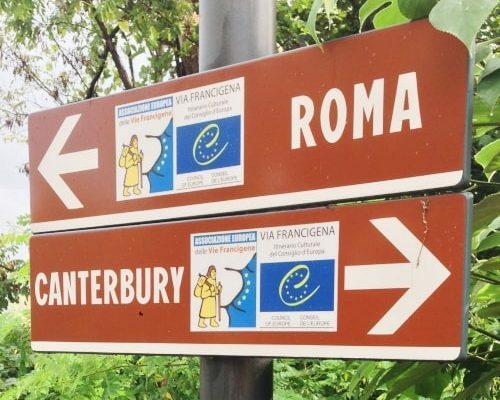 With the French Way Easy Tour, you will be able to complete the last 100 km of the Camino Francés in 10 walking days, so you will walk an average of 12 km per day. Sounds achievable, doesn’t it? This way, you will be able to enjoy and contemplate the beauty of the countryside of Galicia region with no rush. You will have enough time to visit all the lovely spots along the Camino de Santiago, to take as many pictures as you want, and to relax and savor our gastronomy. Or maybe you only want to split some of the walking days, as you feel ready for some challenges in between? Just let us know, we will tailor an itinerary for you, the one that you feel more comfortable with. 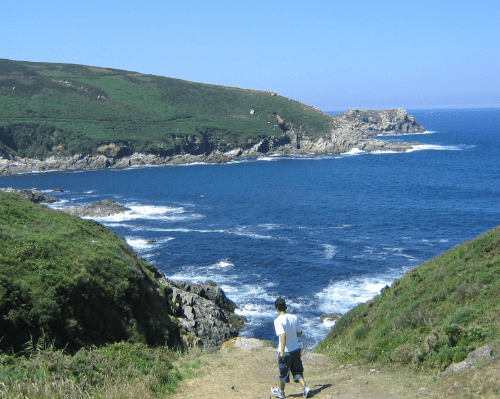 From Sarria to Morgade, you will enjoy the most rural side of Galicia region. You will see Romanesque Churches and other nice spots. Today you will be able to discover one of the most beautiful towns on the French Way: Portomarín. It’s reservoir has a nice story behind it. Would you like to know it? The walk will start through pine forests and picturesque hamlets. You will see the church of Santa María de de Castromayor, just after Portomarín. After walking through small paths and rural areas, the way will take us to one of the most emblematic spots on the French Way: Palas de Rei. Some Pilgrims do all the way from Palas de Rei to Arzúa (28 km approx.) and others prefer to stay in Melide, that is in between both places. We recommend this last option, as Melide is a good place to try one of the most renowned dishes in Galicia: octopus. Today we will see one of the most interesting points of the route: Ribadiso, a medieval town just before Arzúa. Once there, we recommend you to try the local cheese, a delicacy! This is a relaxing walk, through pine forests and rural areas. A Salceda is a small hamlet on the way to O Pedrouzo. Nice walking day, through small rural areas, forests, and hamlets. 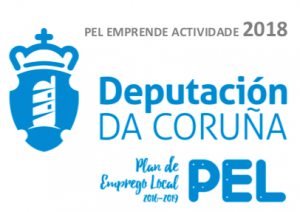 Only 10 km to get from O Pedrouzo to Lavacolla. 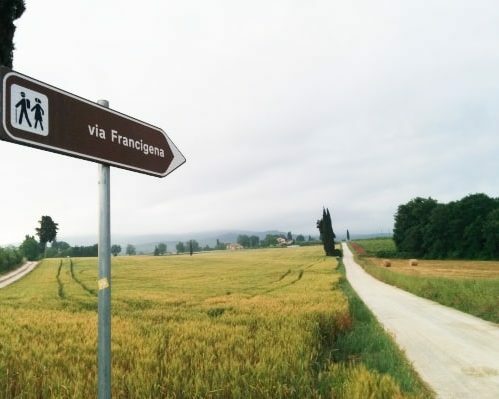 Today we will walk close to the airport, and we will start to feel Santiago de Compostela on the horizon. And today is finally the last walking day of the French Way: from Lavacolla to Santiago de Compostela. As you will start in Lavacolla (only 10 km far to Santiago) you will have enough time to enjoy all the highlights of the stretch. For example: Monte do Gozo. This place marks a special moment for reflection. What to do once in Santiago? -Visit the Obradoiro Square, the Alameda, and walk around the old quarter of the city.